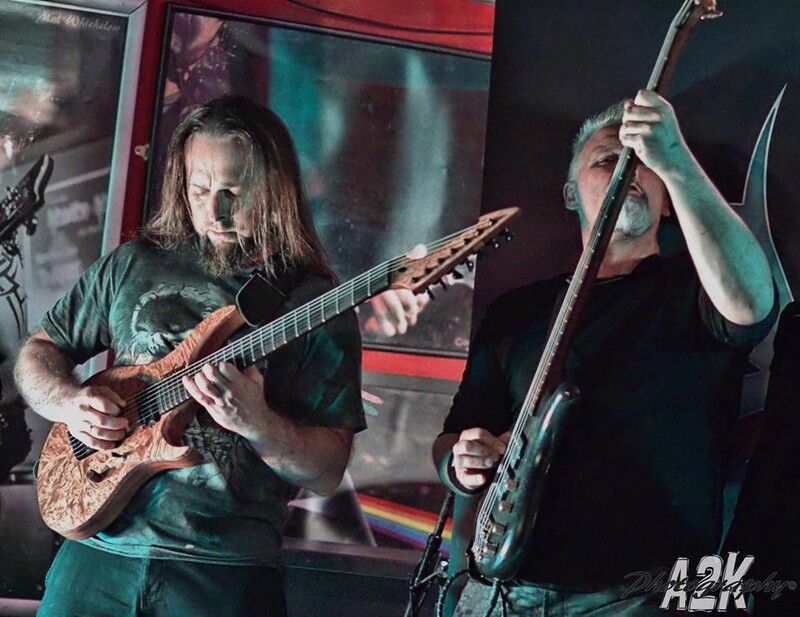 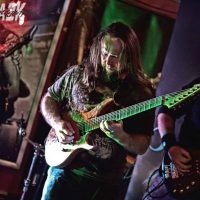 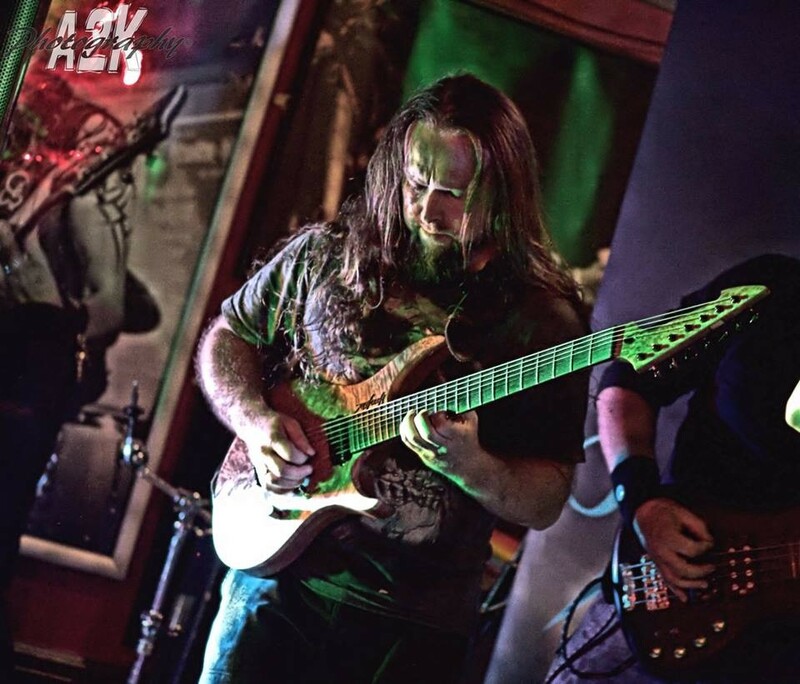 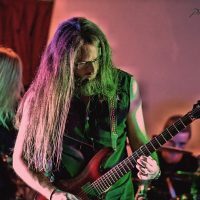 Midlands-based mythic, melodic metal septet Aonia are currently cloistered away, writing and recording their next release – a five-track EP of just under half an hour – which is planned for release on the 25th of July 2014. 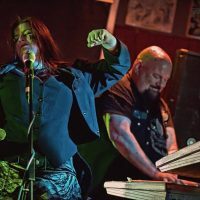 In a contrast to their dark, horror-inspired first release, ‘City of Shadows’, the new ‘mini-album’, entitled ‘Sunchaser’ is a mixture of the uplifting – and the angry. 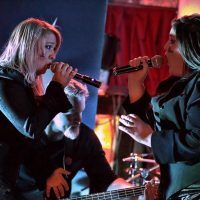 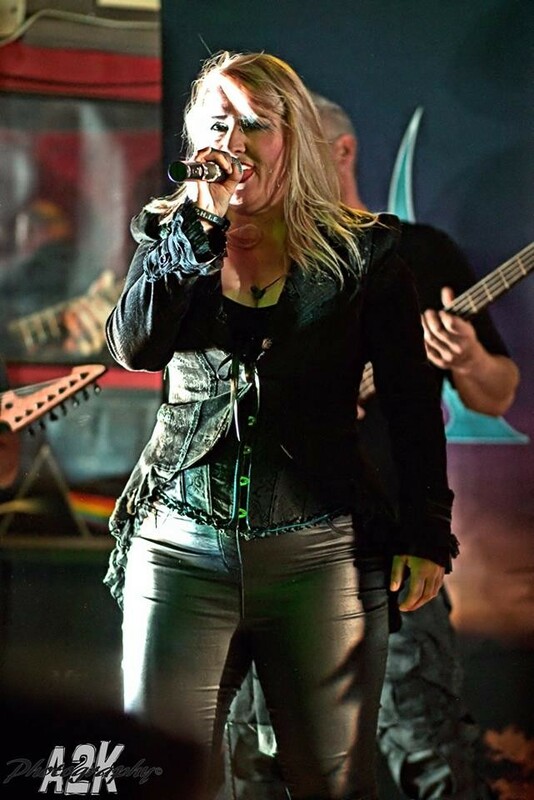 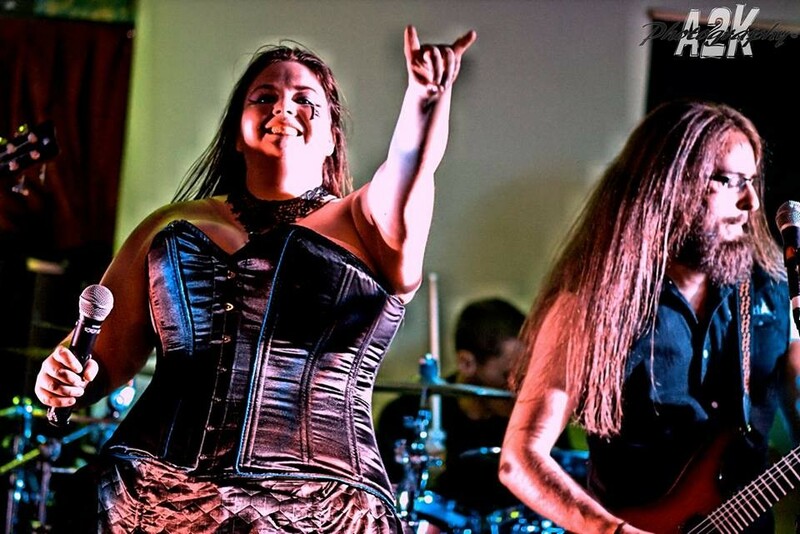 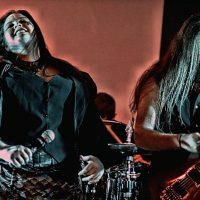 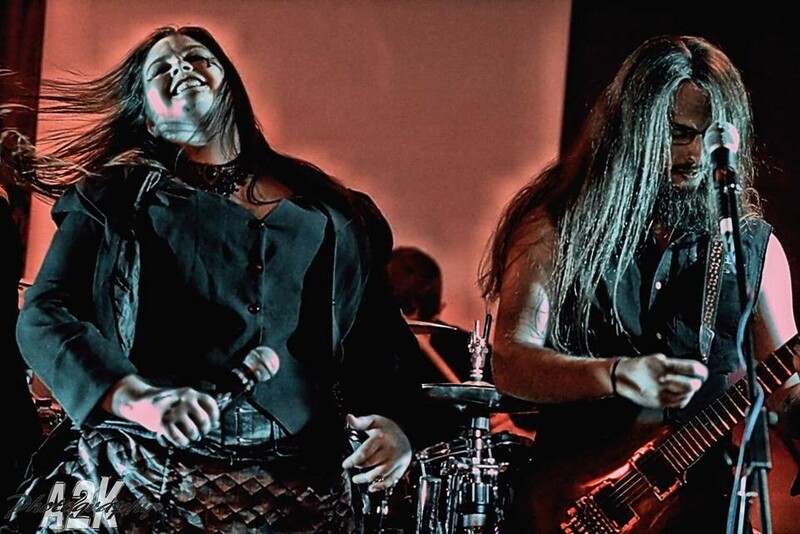 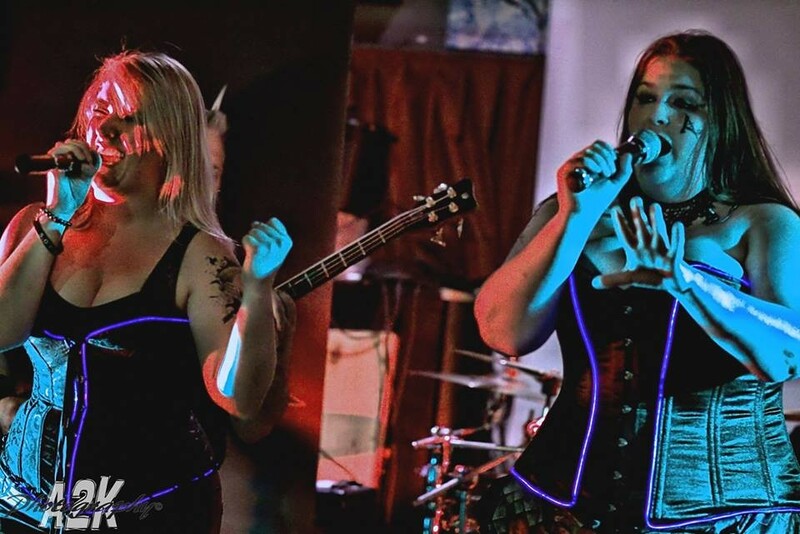 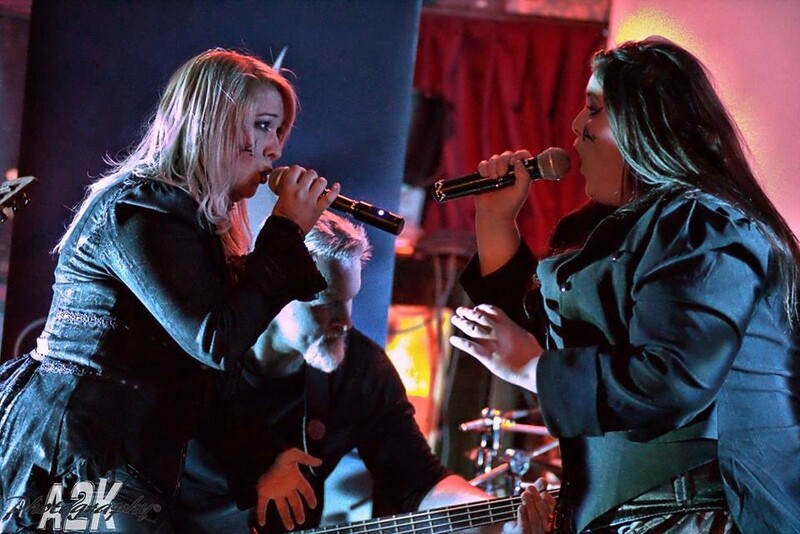 Aonia’s new material sees the band dipping their toes further into progressive and power metal waters, with more prominent and intricate keyboards, as well as featuring dual lead coloratura soprano vocals. 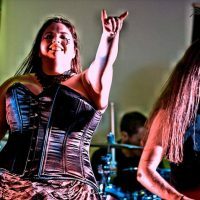 RSVP to the Facebook event for the launch party here! 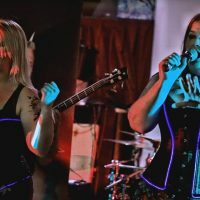 The Salutation Inn in Nottingham has been chosen by the band specifically – it’s a great pub known for real ales, real ciders, great sound and a friendly atmosphere. 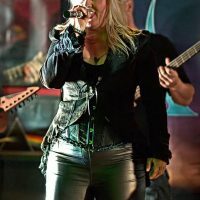 As a thank you for having the best fans in the world, this event will be free entry! 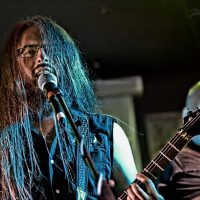 The first band confirmed as support for this event is Divided We Fall. 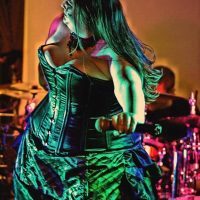 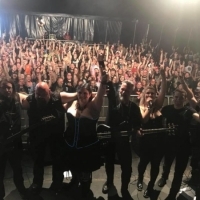 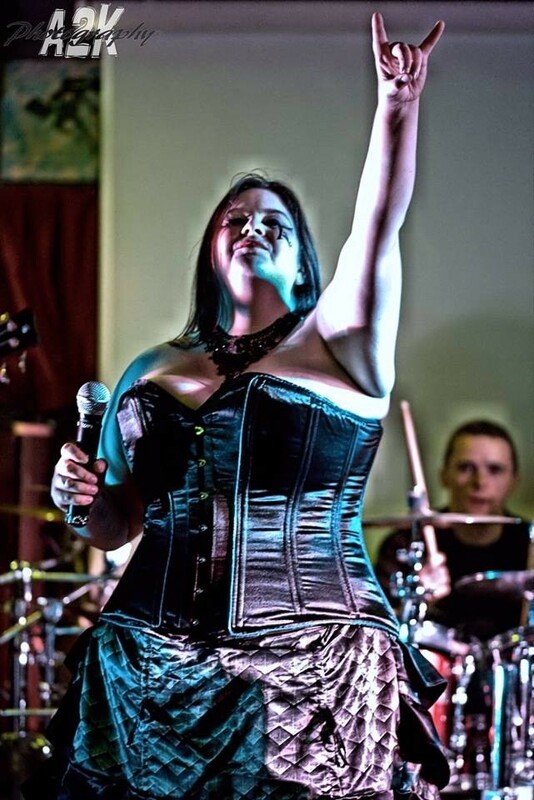 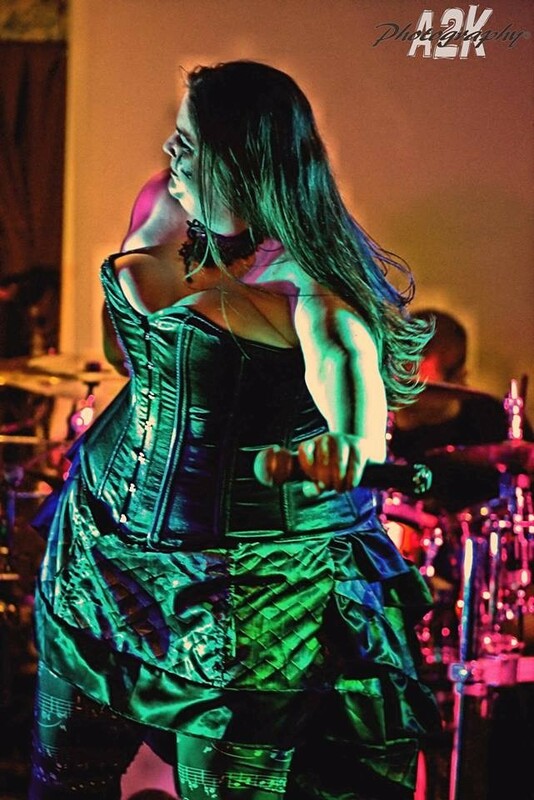 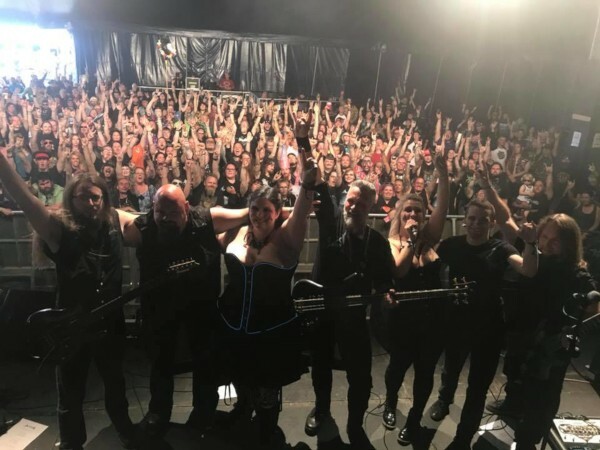 Fresh off the back of their success supporting Xandria and Stream of Passion at The Dames of Darkness Festival, Divided We Fall have recently released an album that is getting rave reviews by critics – called by one ‘better than Nightwish’s first release’. 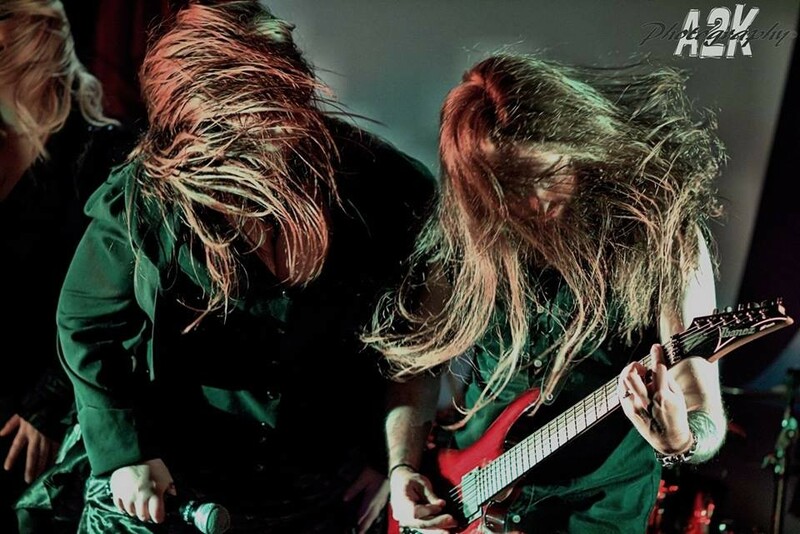 To get an idea of their style, check out their album teaser here! 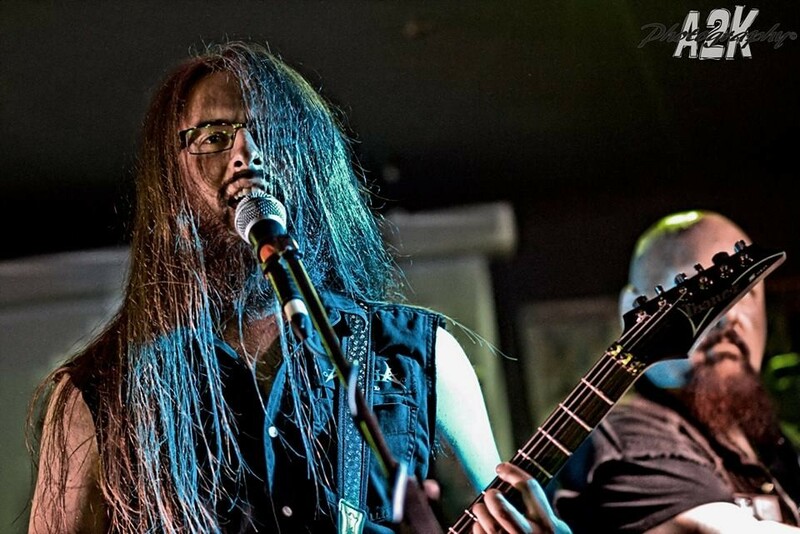 Secondly, we have also confirmed power-prog metallers Dakesis. 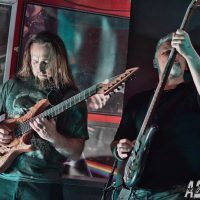 Aonia last shared the stage with Dakesis at Frostival in February and had an absolute blast. 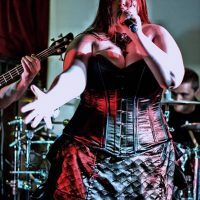 Their successes include numerous supports for touring bands as well as playing on the Jaeger stage at Bloodstock! 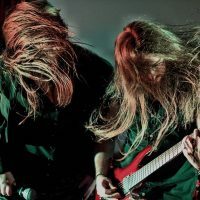 According to PlanetMosh, Dakesis write “…tracks that want to make you throw on your denim jacket, grab a beer and head bang like a mad man!” To get a sense of their style, check out their YouTube channel! 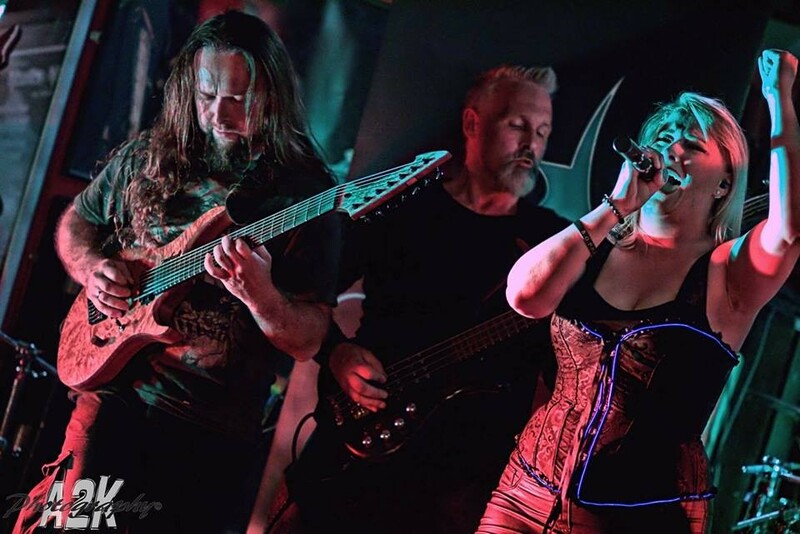 Finally, The Mighty Wraith will be joining this amazing line-up on 25th July. 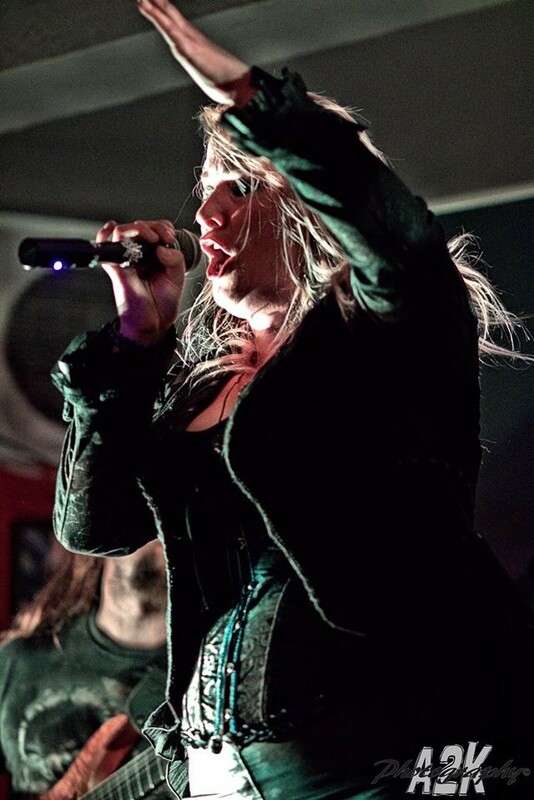 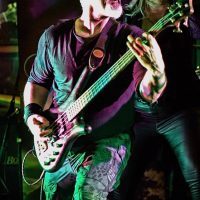 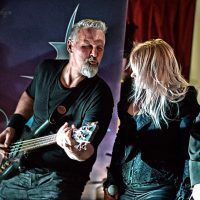 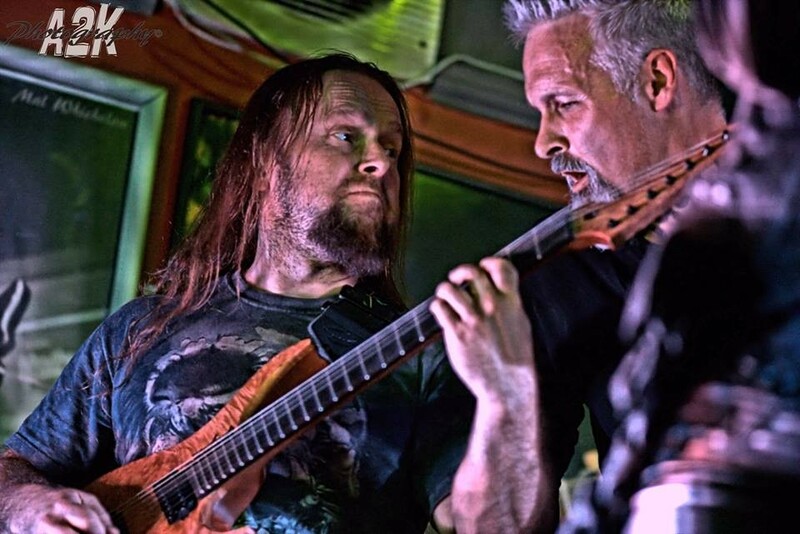 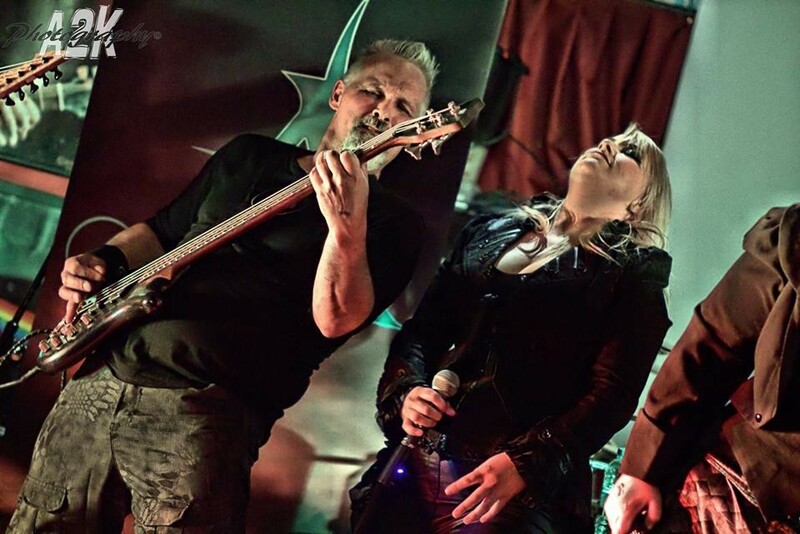 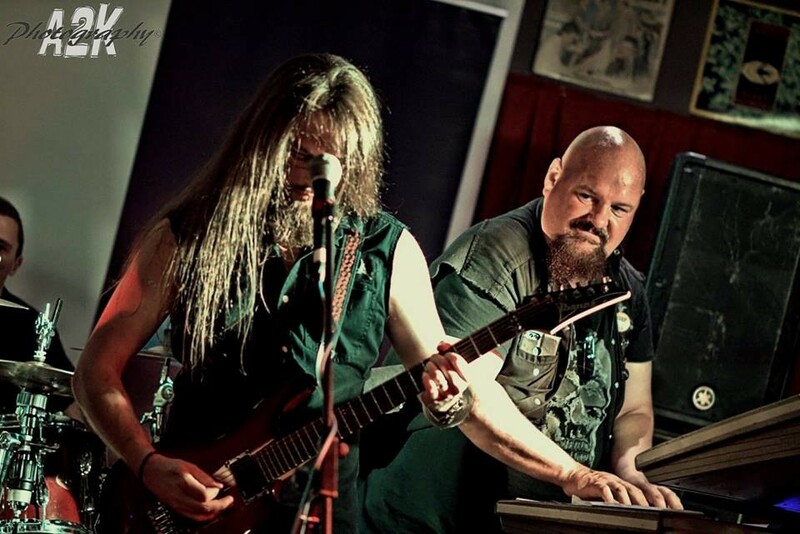 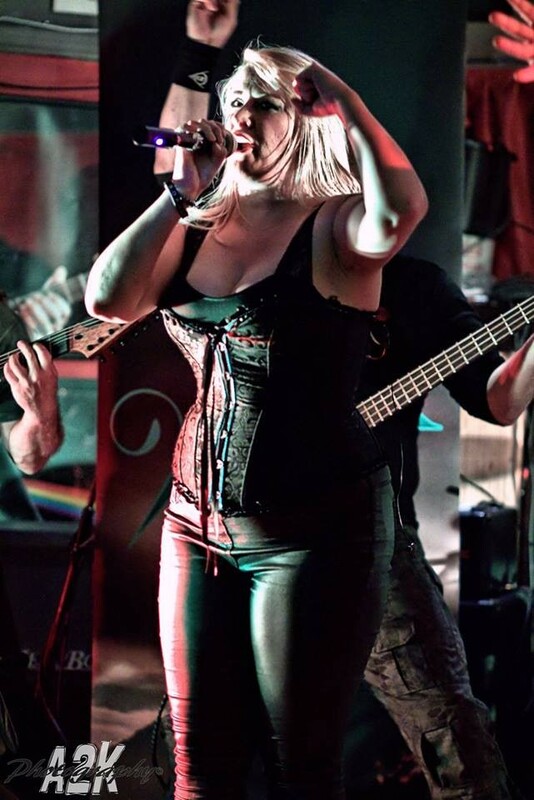 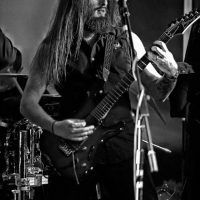 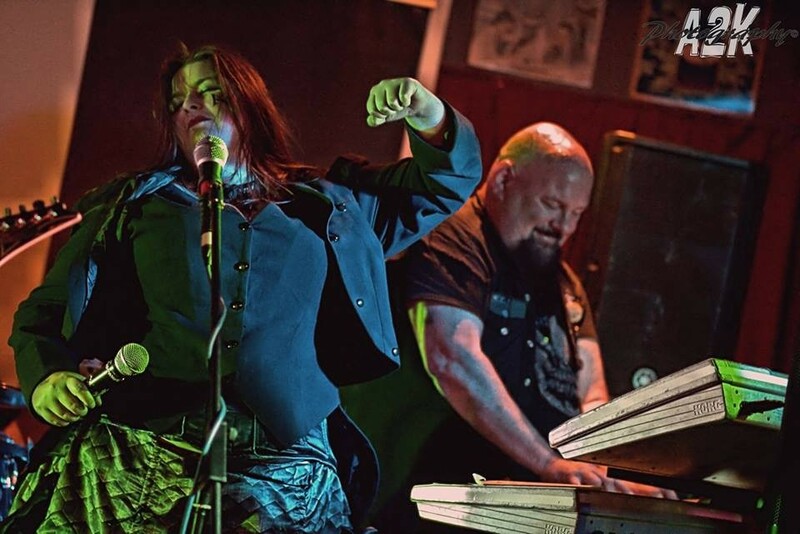 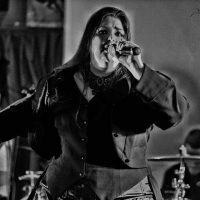 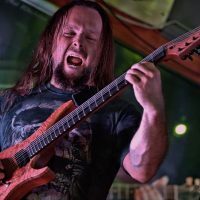 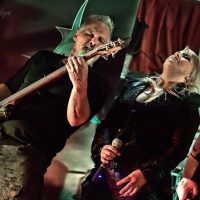 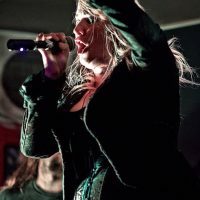 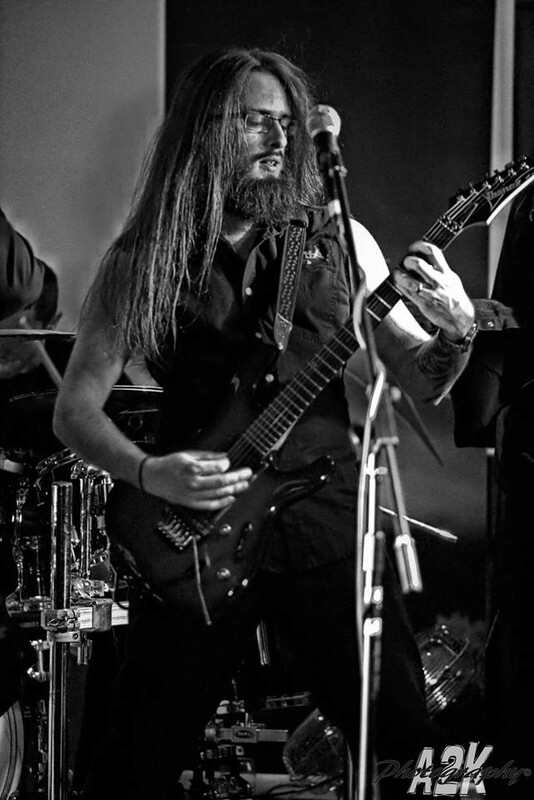 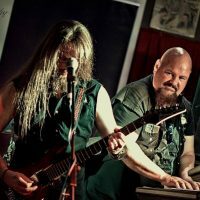 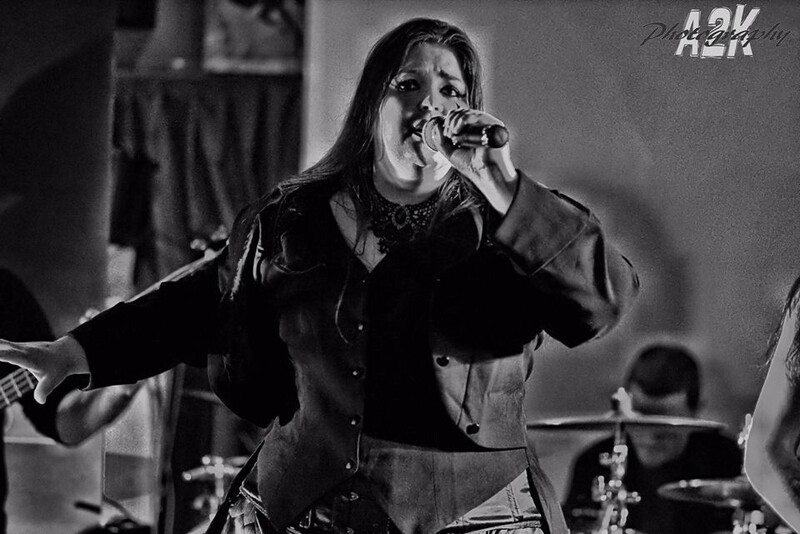 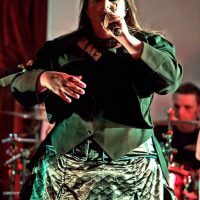 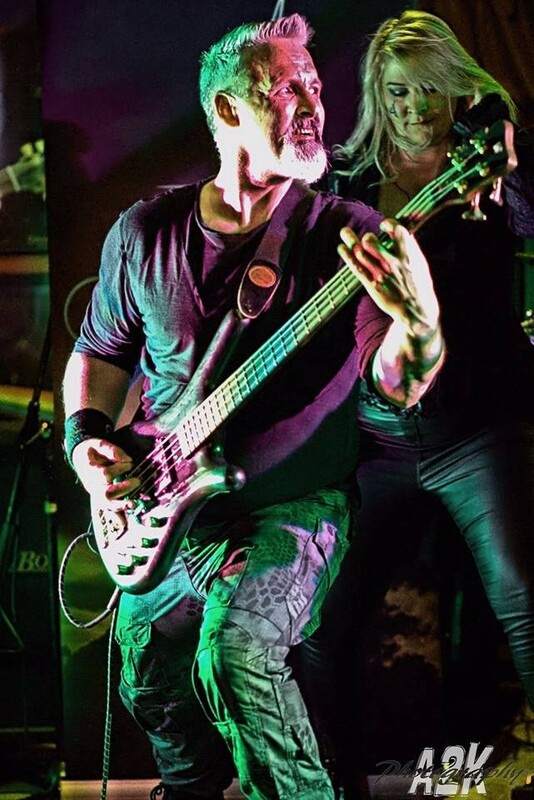 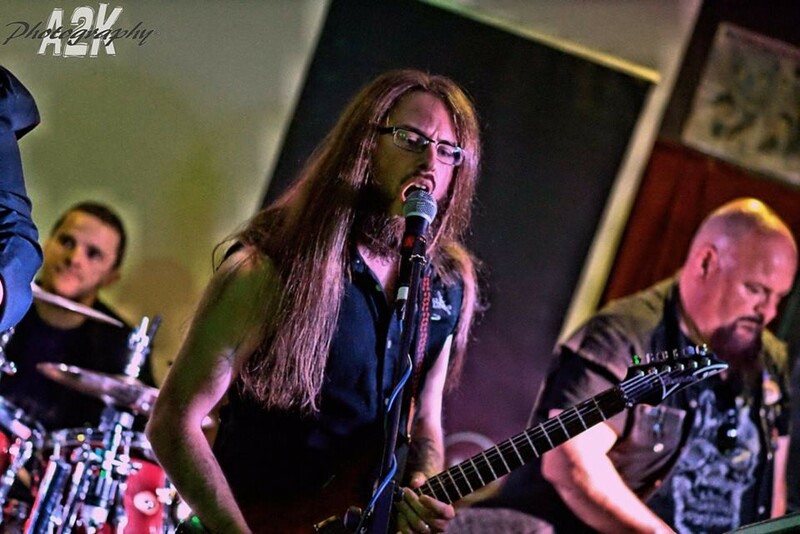 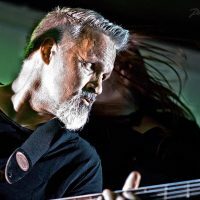 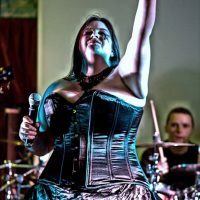 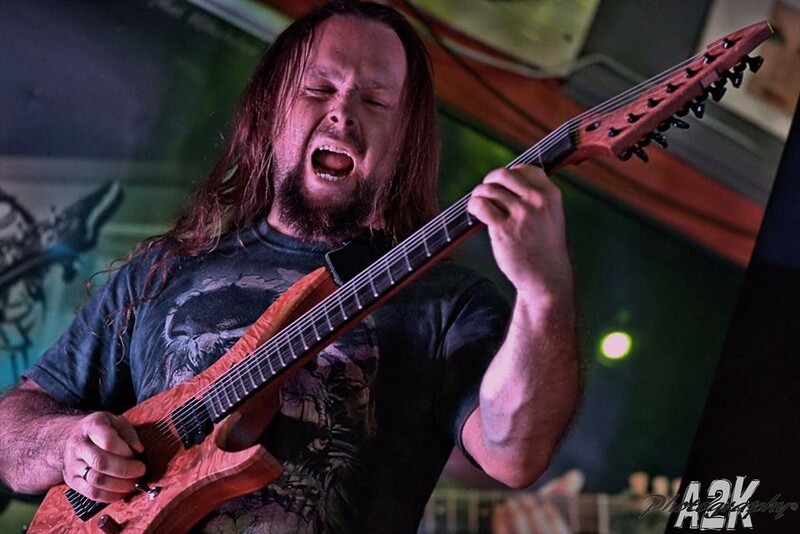 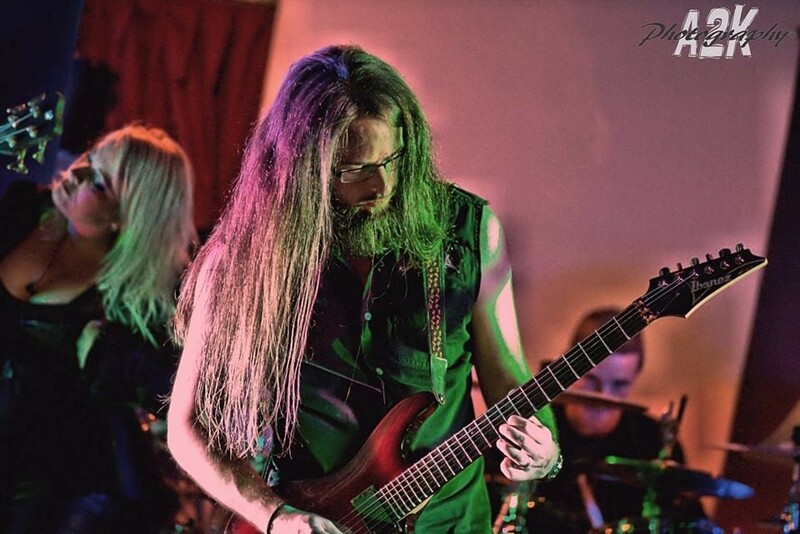 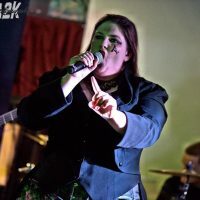 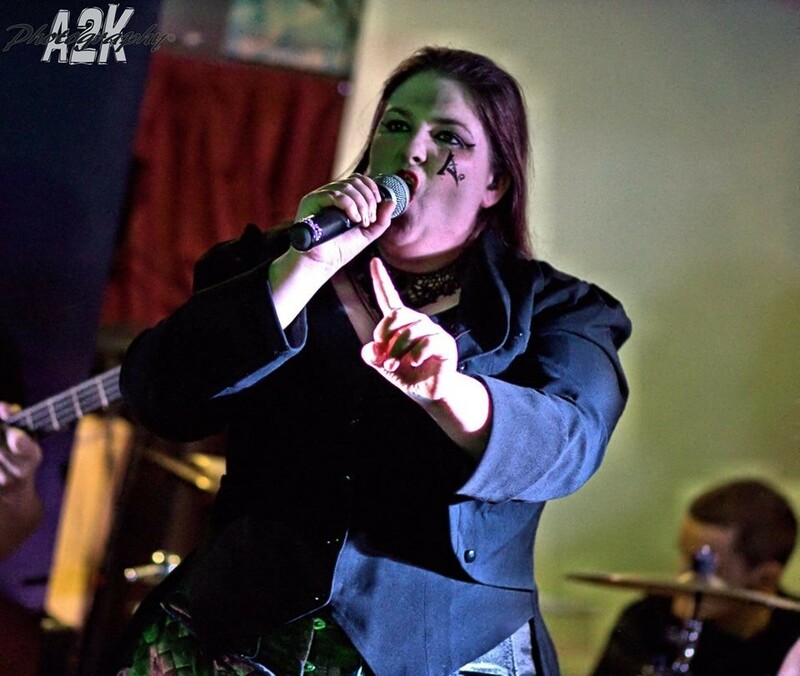 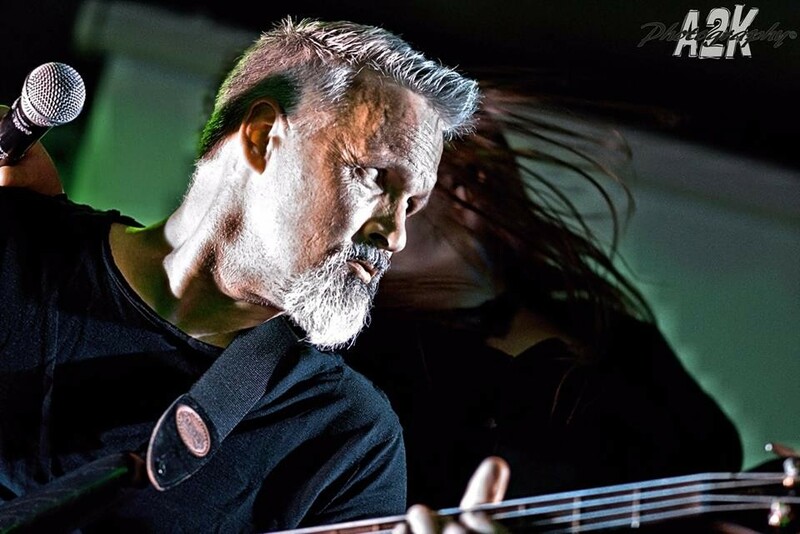 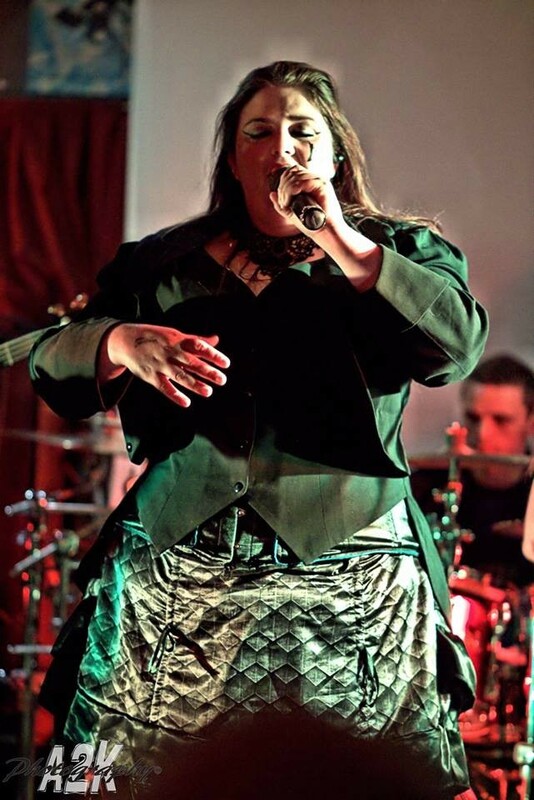 Wraith’s successes include: Bloodstock Metal 2 the Masses finalists in 2012 and 2014, as well as supporting bands such as Diamondhead and Captain Horizon. 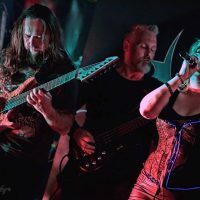 The best way to describe The Mighty Wraith is as good, fun, uplifting power metal at its most metal! 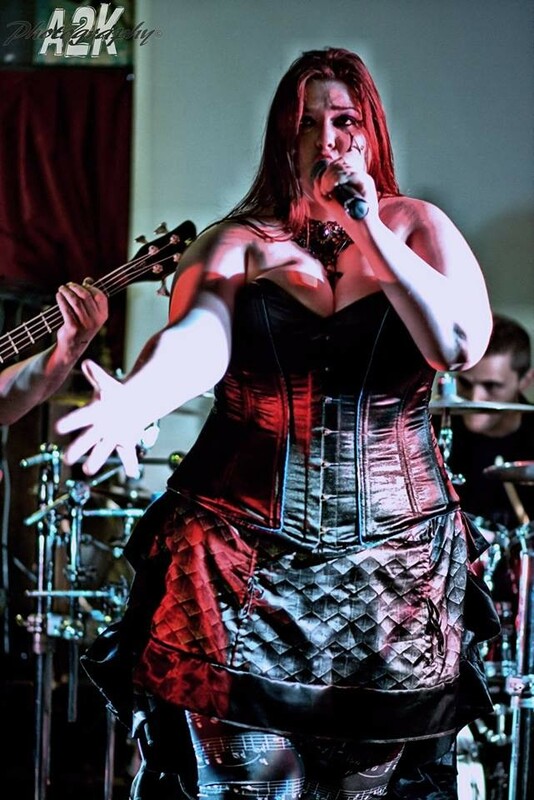 Merch deals will be announced in the coming months – Aonia looks forward to seeing you there! 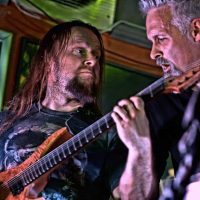 Further details and band members’ thoughts are below. 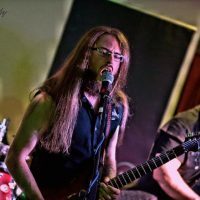 Vocal recordings, along with the final mixing, will be done by Simon Cliffe of Coventry Recording Studios, who has recorded bands such as Beholder and Internal Conflict. 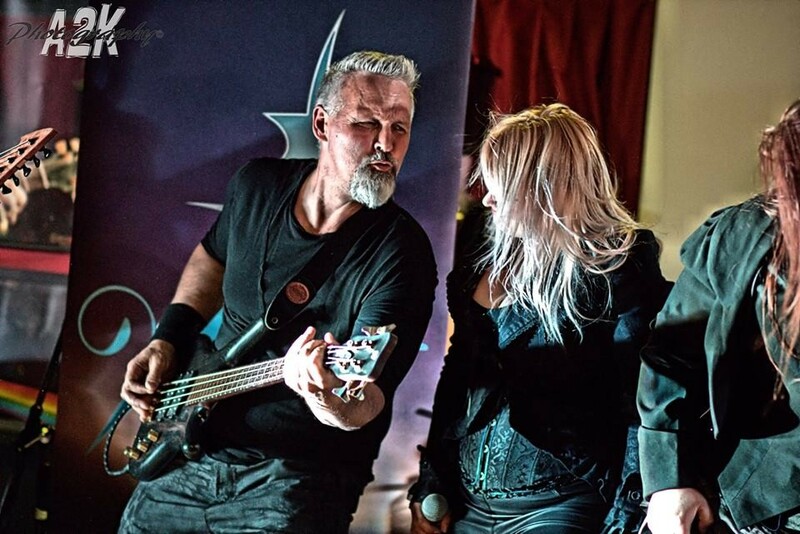 A release party is being planned at the Salutation Inn, Nottingham on 25th July 2014.